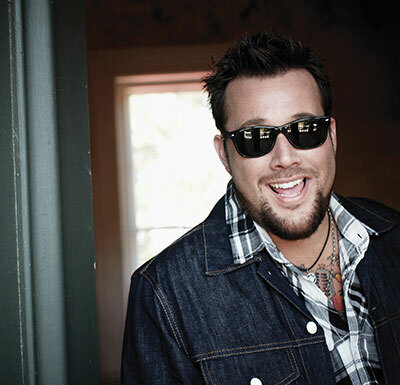 Uncle Kracker will be the headliner Oct. 18. GIE+EXPO and Hardscape North America revealed the lineup for this year’s concert series. Performers for the 2017 event include Uncle Kracker, The Crashers, Alaska and Madi and V-Groove. Mercedes-Benz will sponsor the concert stage. The two trade shows will be co-located in Louisville Oct. 18-20, at the Kentucky Expo Center in Louisville, Ky.